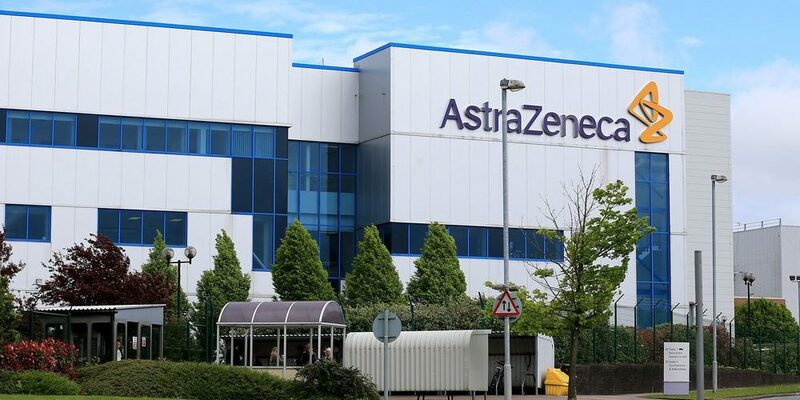 British pharma giant AstraZeneca has signed a deal with Japanese drug manufacturer Daiichi Sankyo in order to develop and also market trastuzumab deruxtecan, a cancer drug. The deal will, however, be particularly lucrative for the Japanese drugmaker, as AstraZeneca will have to pay a whopping $6.9 billion for the rights. Needless to say, the news of the deal has sent the Daiichi stock to new heights and according to reports; it rose by as much as 16%. However, it needs to be pointed out that the Daiichi has been a top performer in the Japanese market this year due to investor optimism about this particular cancer drug. My impression is the upfront payment is particularly large. It’s a sign that AstraZeneca assumes the drug will become mainstream in the next generation. [IT] could become a transformative new medicine for the treatment of HER2 positive breast and gastric cancers. FinanceOrange provides real time financial market news and business news to our regular readers for 24 hour a day. We are your one stop destination to get latest news updates on business, cryptocurrency, world economy and a lot more. We provide all the news updates with in-depth coverage. Address: LKF Tower, 33 Wyndham Street, Hong Kong. © 2019 FinanceOrange. All Rights Reserved. Copyright © 2019. FinanceOrange. All Rights Reserved.